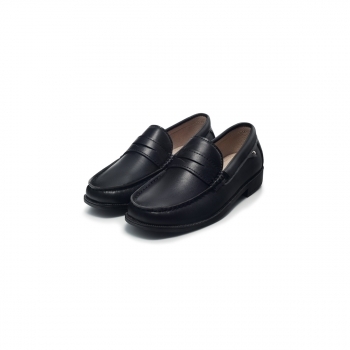 The comfortable and functional design of these Oxford shoes they are perfect for your child for everyday use. 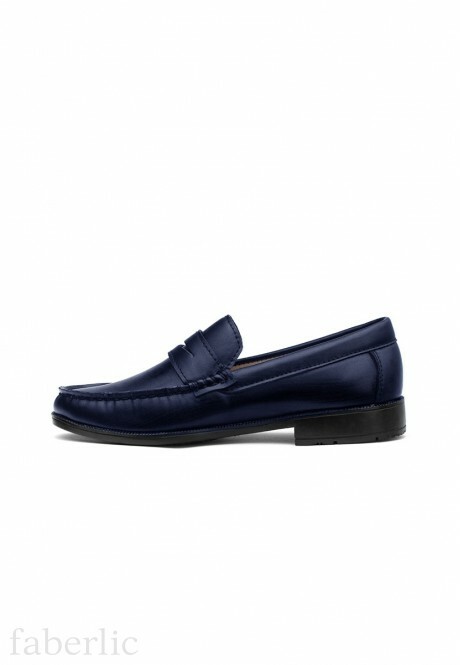 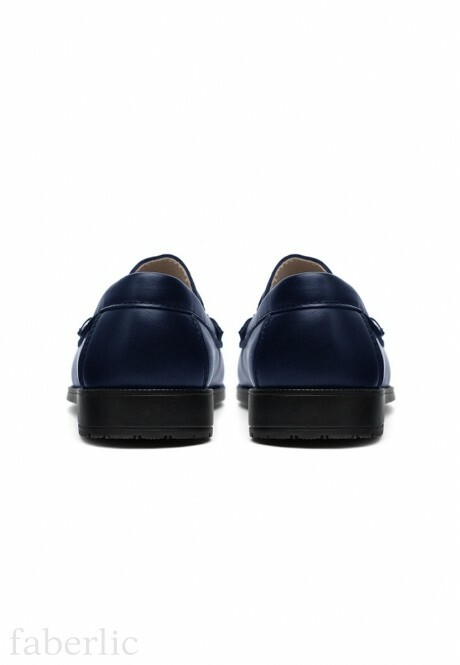 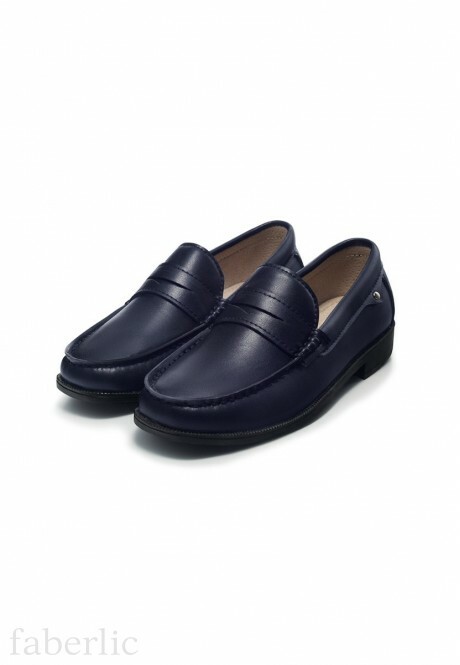 The austere look of these loafers makes them suitable for school while it is easy to put them on as there are no laces. 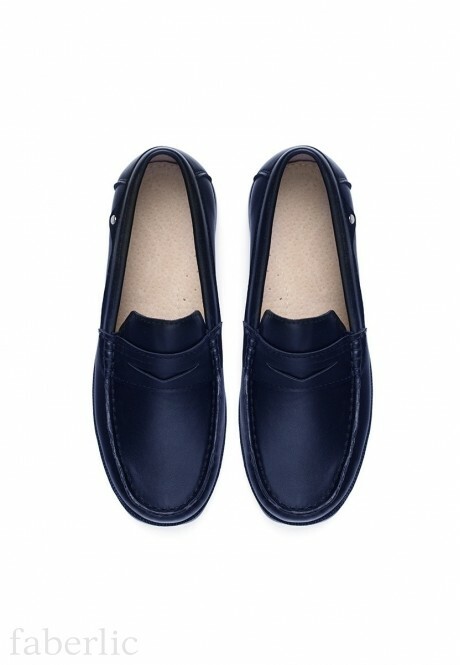 The shoes are a good addition to all children's uniform from the School collection.